You know, I am so that woman that can talk and talk and talk, but when asked to tell something about myself I have a derrrrr approach to the concept for some reason. So lets keep it simple, shall we? 2. I started running in August of 2010 thanks to my incredible brother who is a HUGE inspiration to me. 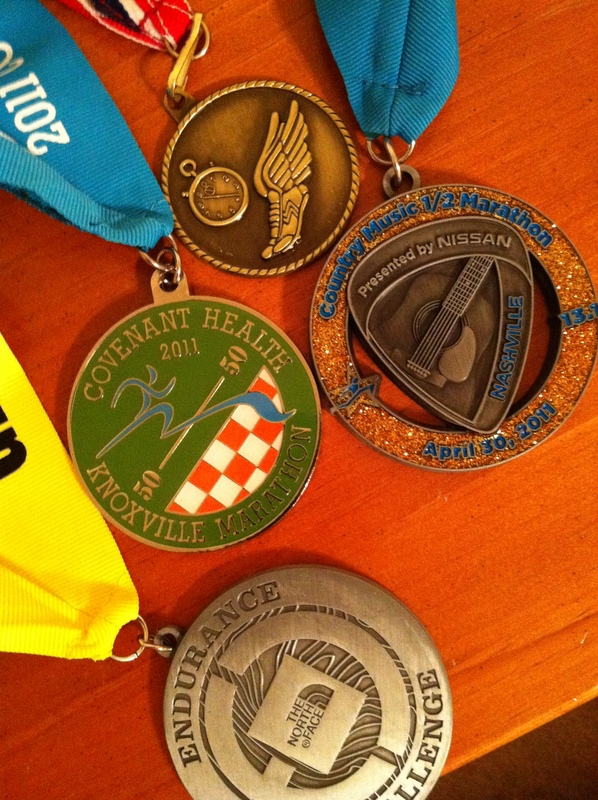 I ran my first 5k on a trail in Oak Ridge, TN in Oct of that year and in April of 2011 I ran 2 half-marathons. I have issues with sticking with a training plan so just about all of my races I’ve been ill-prepared for. Somehow, I survive and get pretty shinny things. In March 2013, after 2 full months without running… I embarked upon a 12 hour journey with the mantra of “just keep moving” and I completed 50.47 miles in 11.5 hours. I got a plaque for that one! Current (as of Sept 2014) distance race totals: 7 half marathons, 2 full marathons, 1 50k, and 1 12HR race. 3. 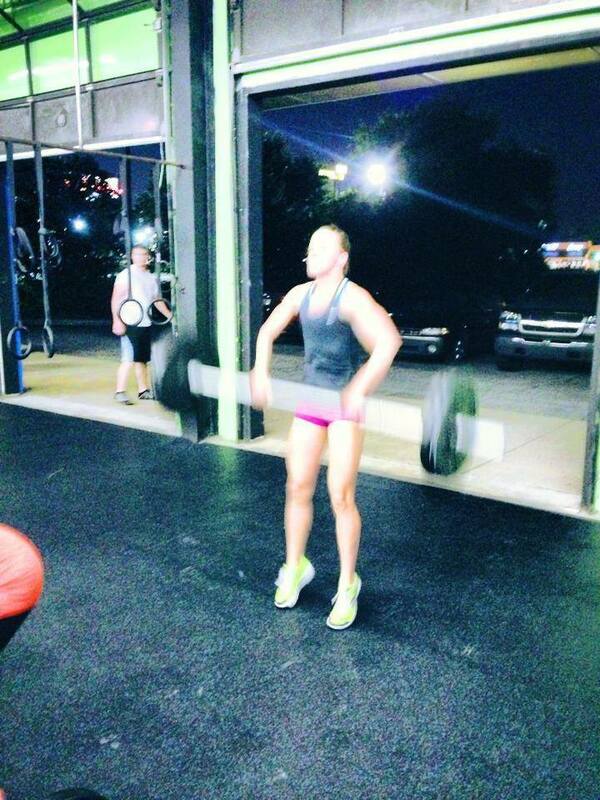 I started doing CrossFit-like things in summer of 2011, maybe? I don’t know. I kind of blocked it out because I was terrible, unsure of myself, and weak. I used the phrase “I can’t” so much that my friend literally yelled at me in the gym. He was right, and I changed my attitude that day. Turns out I CAN do things. While I still struggle mentally when things get heavy, I now know I CAN do more than I thought. 5. 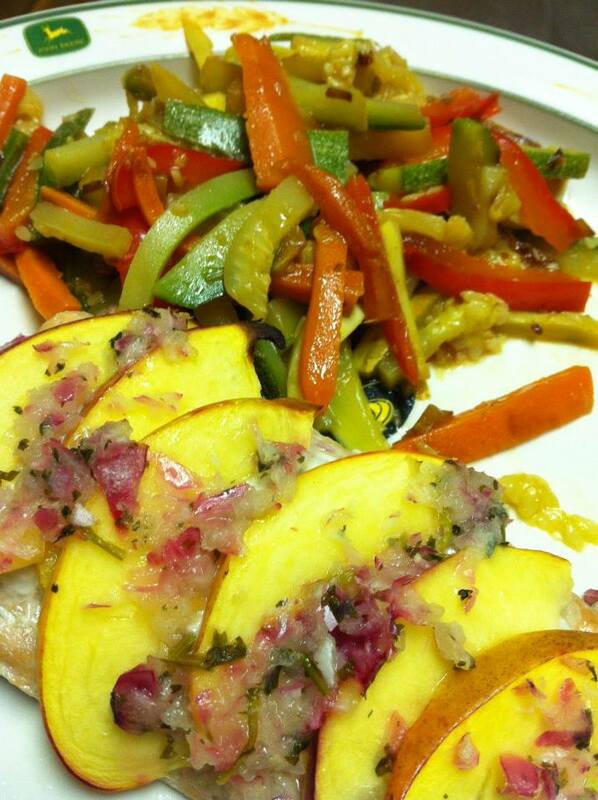 I love to cook and take pictures of my food and make people jealous of what I had for dinner. Okay, not really… well, maybe a lot, but anyway… I do experiment and try to share the successes that way other people can have a go and see what they think. Be advised, I don’t actually come up with the stuff. I need others to tell me what to do. 6. 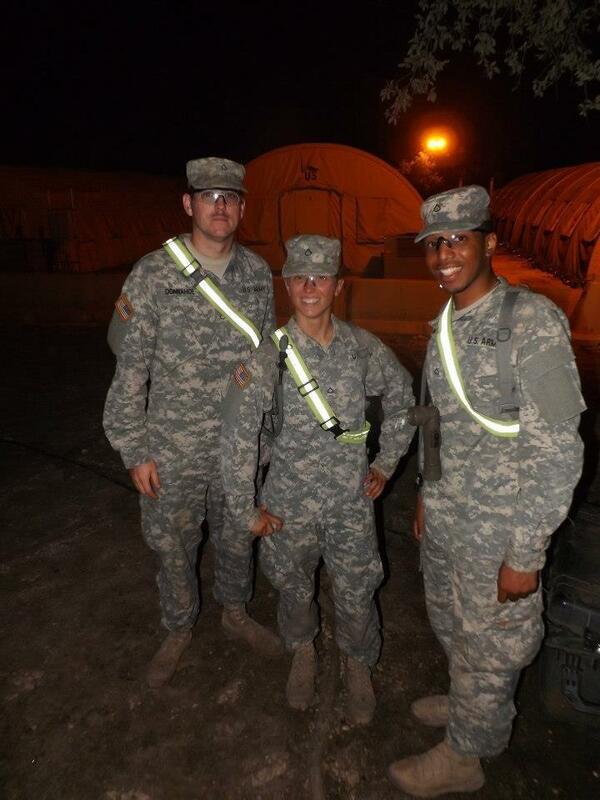 I am a 68W “combat medic” in the Tennessee National Guard. 7. I love to read, although it seems all I do anymore is read other people’s posts and articles about fitness and nutrition. I read a broad array of books. My favorite series include The Secret Immortal Life of Nicholas Flamel, The Wayfarer Trilogy, and The Dark Tower series. I love mythologies and all of that. 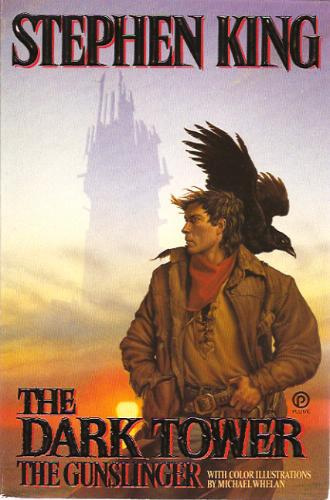 My FAVORITE fiction book is The Gunslinger. I am willing to read just about any book about runners and ultra running… or any extreme athlete really…. my favorite non-fiction so far is Born to Run. 8. I am married to Paul… and we had a crazy-fast “lets skip all this dating BS” mentality… also known as a leap of faith into marriage. I met him while training as a medic in Ft Sam Houston, TX in June of 2012, became a couple in Sept, engaged in Nov, and married January 17, 2013. We are insanely happy and “we” have a dog, Roxanne. Really, it’s his dog but it makes him feel better to say it’s “ours”. 9. My brother is my hero. I cannot put into words how highly I think of him. He is awesome and so is his wife. They are my sanity. My brother runs ultramarathons and is very good at it. 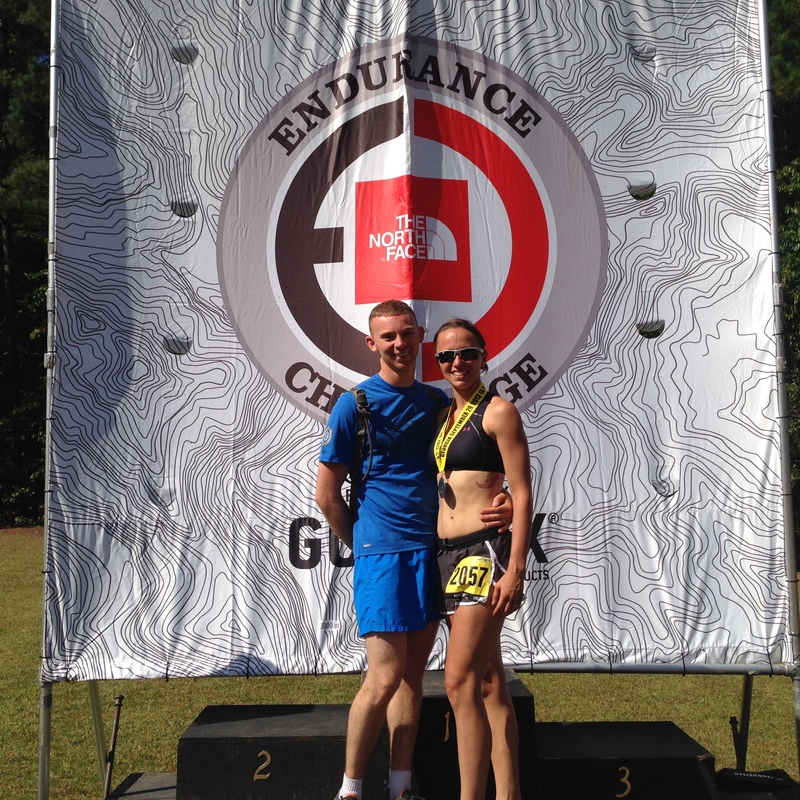 He won the 2013 Georgia Jewel and it was his first ultra that I was able to be present for. INCREDIBLE experience. Rained 3″, detoured the route… I cannot imagine the mental strain that put on him. It is because of him that I know that I can do what I do. I am not a winner, but I am not a quitter. 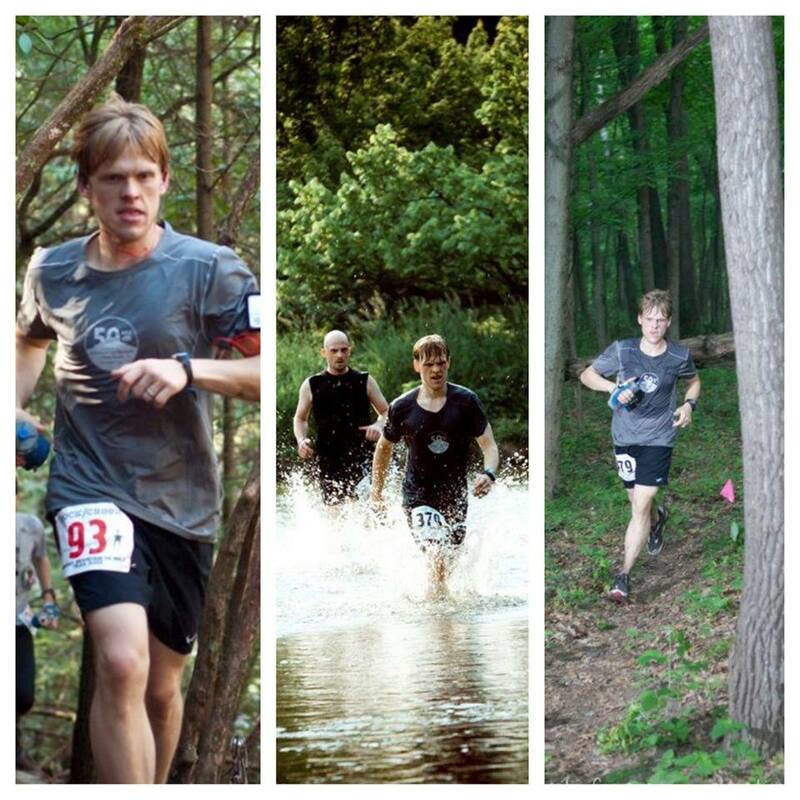 He set a course record on a 100mi course in Jan of 2014 in 15:46. He ran the US Championship 24HR race in Cleveland Sept 2014 and took 10th overall, overcoming debilitating stomach issues. Amazing young man. 10. My name is Jayme. Oh wait. Holy crap! I forgot something!!!! my fitness Facebook page link!!!!! aw. yay! Thank you for taking the time to tell me that!! ❤ I try pretty hard and have no clue what I'm doing so the kind words are much appreciated. Hi there, I’m Judy! I have a question and would love to speak with you more. Please email me when you get a chance, thank you! Your name and picture don’t link to anything, so I don’t actually know what your email is Judy. Otherwise you would be receiving an email now! 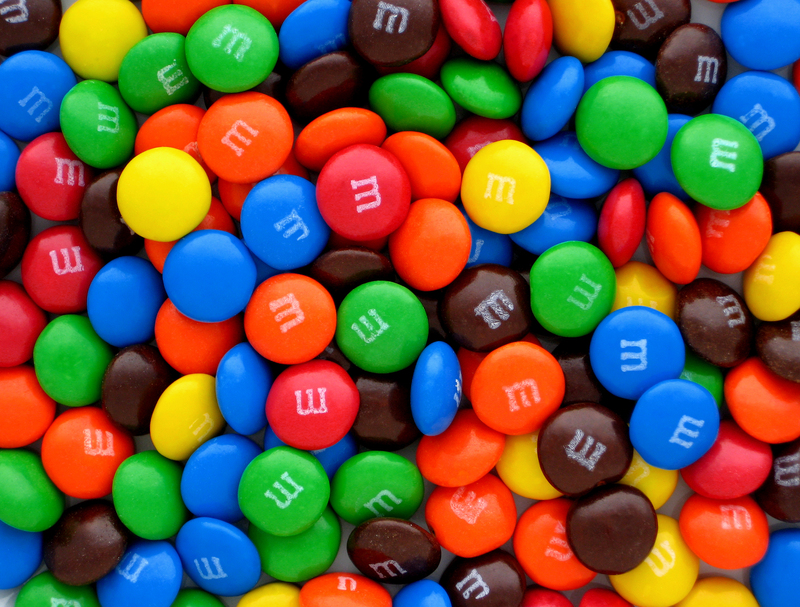 Wow, HELLO, don’t know where to start! Well, you’re amazing and amazing and pretty amazing!! 😉 😉 Can’t wait to read more and more!! XOXO!! You did a wonderful job!! You’re so talented! Such a great writer! XOXO!